Get your Memphis business web hsoting for a low monthly fee. Each web hosting package includes an online control panel to manage your hosting account and simplify your domain hosting. 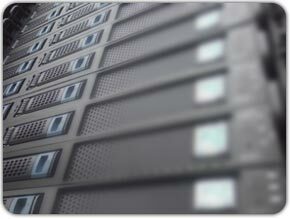 The success of your website relies on fast, dependable web hosting. The scalability of our SSD based high-performance PHP and MySQL web hosting plans will provide you with flexibility to grow. PLEASE NOTE: Temporarily our hosting services are only availble to our web design, web development and SEO customers.